Murals and plans about people and the places we live in. Arts, Social Change and Community-Involved Placemaking. Embedding arts and culture into your community, we help you protect its cultural Identity and support future development. Click through the site for examples. Chris Devins is a Chicago, IL based Urban Planner/Artist known for large, outdoor murals of A. Philip Randolph and the Pullman Porters , Rashid Lynn (Common) , Lorraine Hansberry , Chance the Rapper, Nat King Cole, Louis Armstrong, the Bronzeville Marianos grocery store’s “Sunday Morning” wall and “Legends” fence , Chatham 2.0, Hyde Park Heroes , and other community Art initiatives that portray south side Chicagoans in a positive light. He is part of a team (with Civic Artworks) that won a 2016 Best Practices award from the Illinois Chapter of the American Planning Association. CDC began in Bronzeville, Chicago in 2014 as an outgrowth of his work in the community even as more residents' homes were being demolished at a local project. 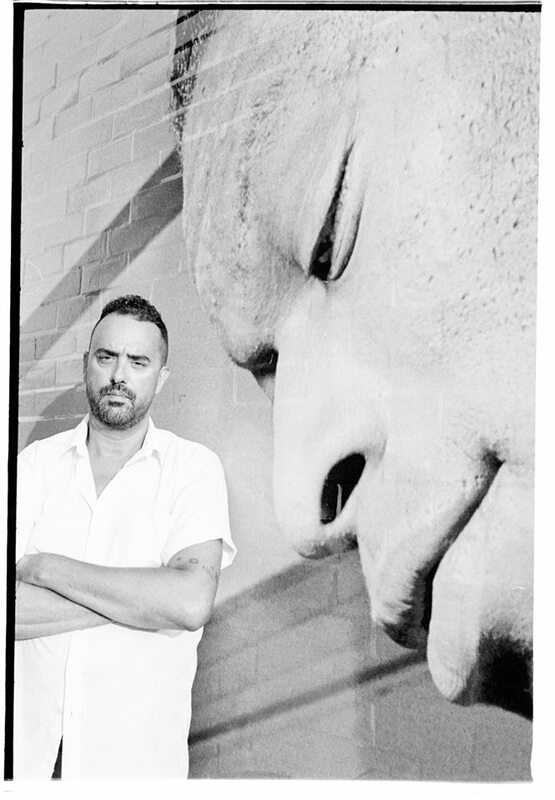 As he pondered the loss of yet another important Bronzeville development, Chris began to think about Identity, the role it plays in a neighborhood's economic and social viability, and the potential of public/street art as a way to strengthen community. His response, the Bronzeville Legends Identity Initiative was a part of Chris’ Master Thesis, the East 39th Street Commercial Corridor Plan. The plan is a comprehensive development plan that envisions the future of the corridor. Planning for a neighborhood and incorporating it's values in order to achieve long term growth objectives. Click below to read my MUPP Thesis. How artist and urban planner connect.